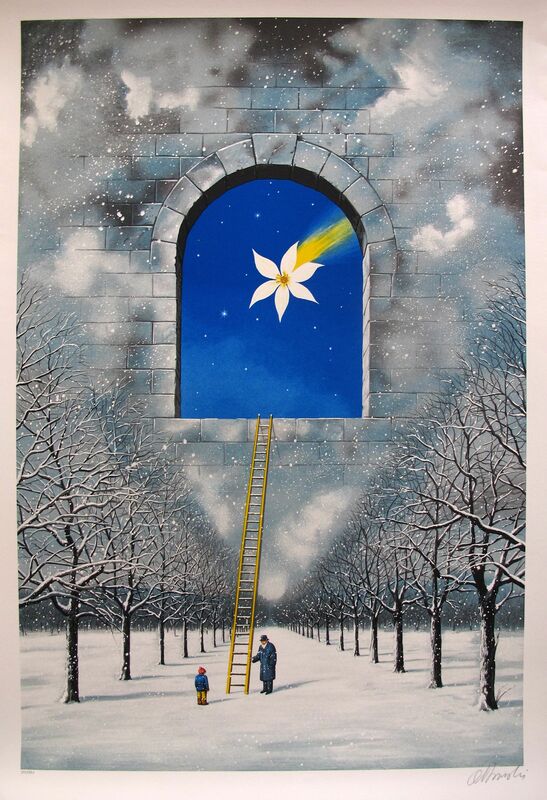 This is a large hand signed serigraph titled “MAGICAL TRANSPARENCY of TIME” by Rafal Olbinski. 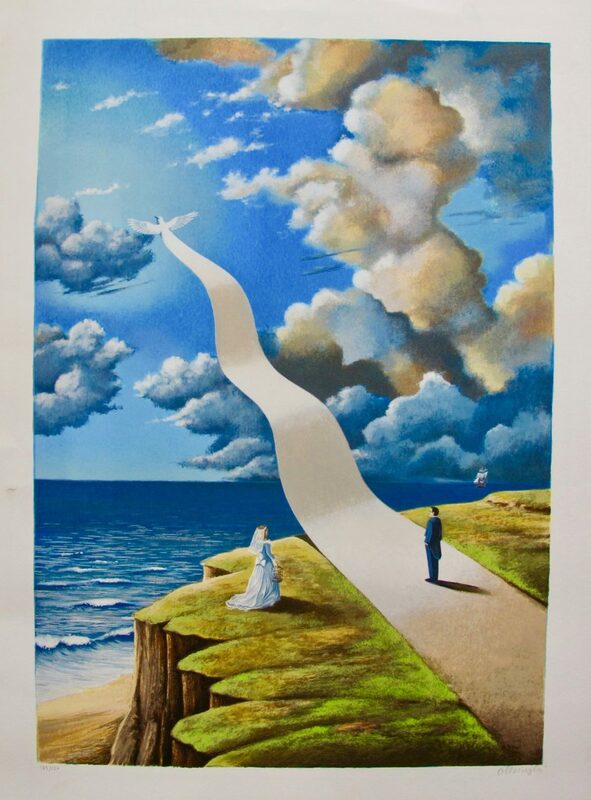 This is a hand signed large serigraph titled “Predictable Assumption” by Rafal Olbinski. 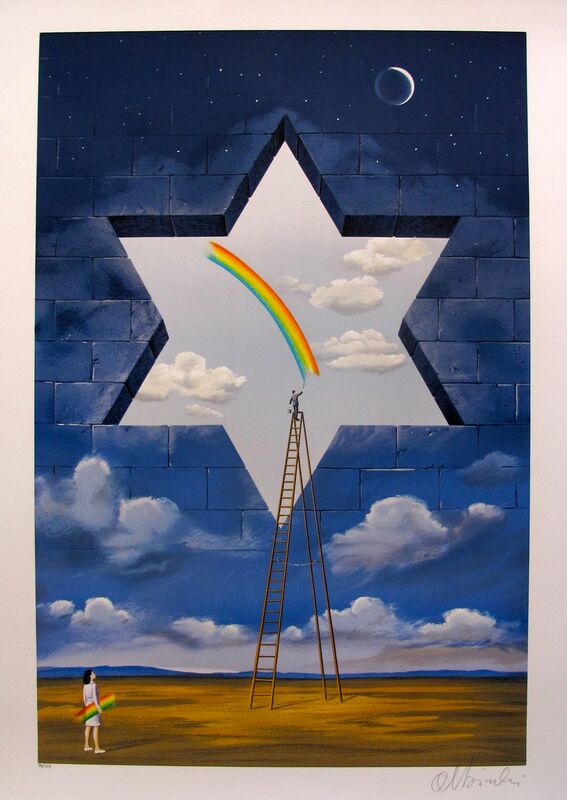 This is a hand signed large serigraph titled “Proclamation of Value” by Rafal Olbinski. 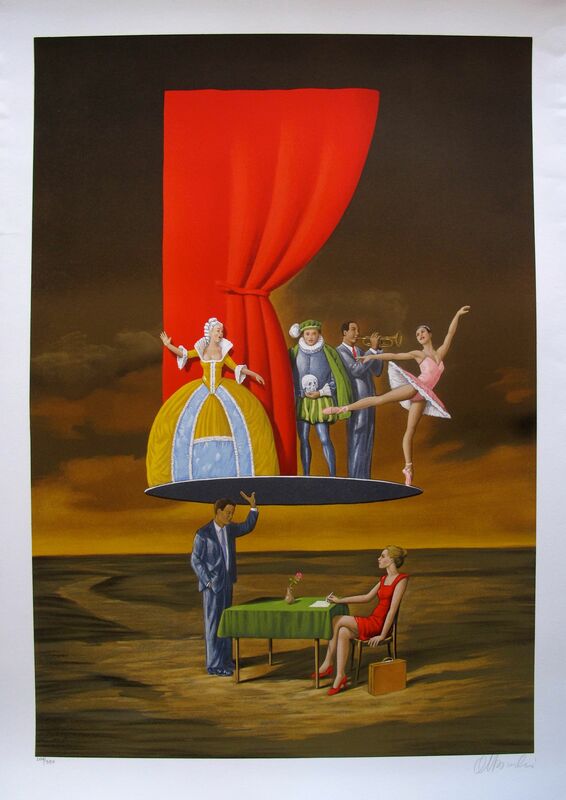 This is a hand signed serigraph titled “SHE STOOPS TO FOLLY” by Rafal Olbinski. 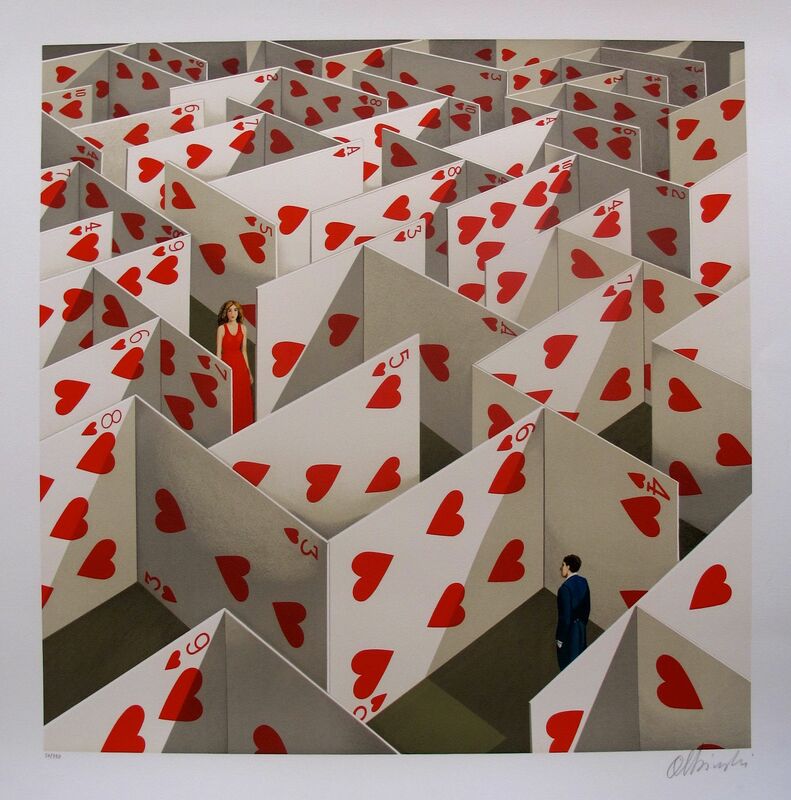 This is a large hand signed serigraph titled “Illusive Specificity of Random Compliments” by Rafal Olbinski. 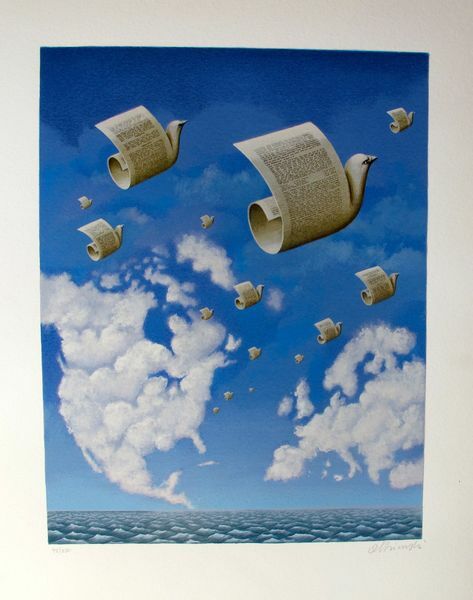 This is a hand signed serigraph titled LETTERS TO EUROPE by Rafal Olbinski. 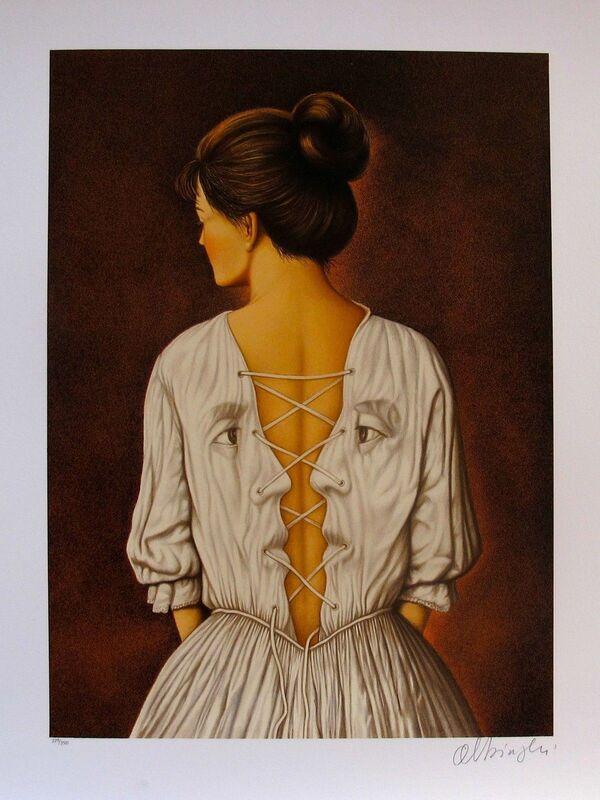 This is a hand signed large serigraph titled “Shape of Intimate Illusion” by Rafal Olbinski.